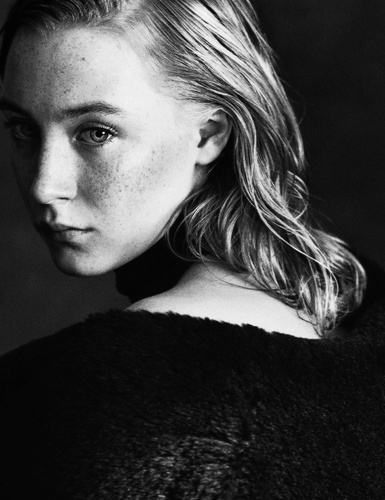 Saoirse. . Wallpaper and background images in the Saoirse Ronan club tagged: saoirse ronan tumblr 2013 photoshoot. 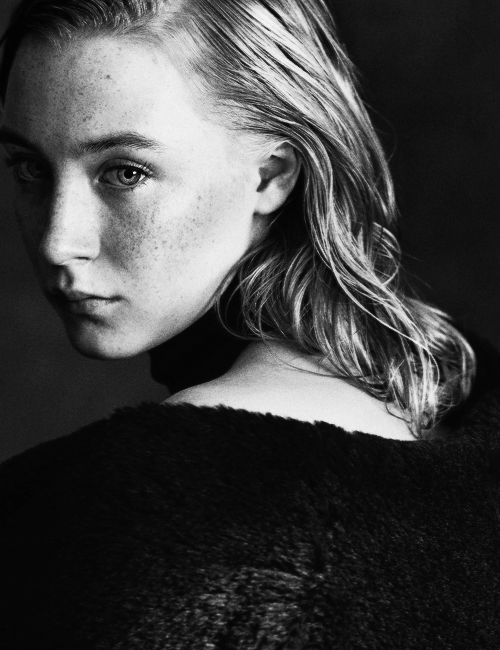 This Saoirse Ronan photo might contain فر کوٹ, فر کالر, فر تلفظ, سمور کوٹ, سمور گریبان, سمور لہجہ, پورٹریٹ, آرچر, closeup, تصویر, and ہیڈشوٹ.